Compatible with patch 1.51.75 - To see the status of all my mods, you can always check the status posts on my Tumblr. 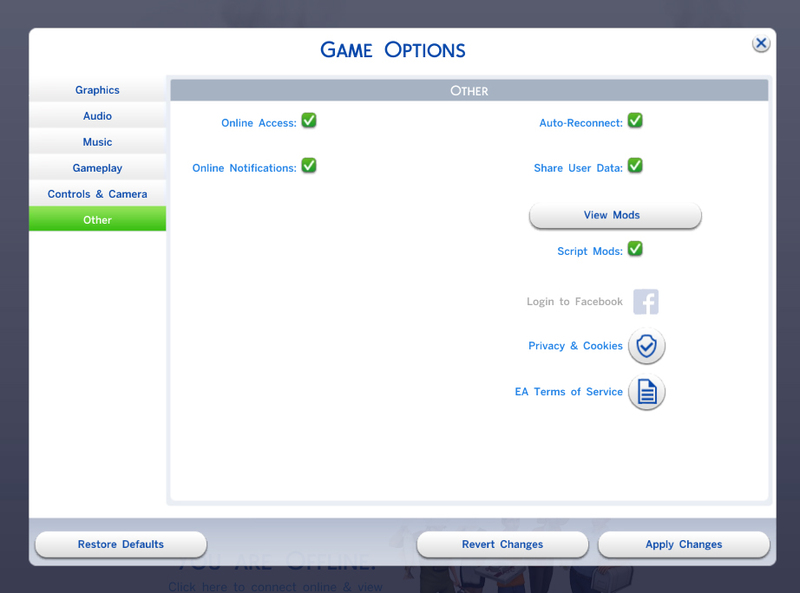 Sims will now automatically change out of their Cold Outfit and into their Everyday Outfit when coming inside. This works on both Residential and Community lots. No thermostats needed. If you're having issues with this mod, please confirm that this mod isn't conflicting with another mod in your Mods folder before reporting it. You can do this by testing this mod ALONE in the mods folder or using TS4 Package Conflict Detector by scumbumbo.